As I mentioned during my talk at last week’s Fit For Business event, hosted by The Retail Doctor Group in Sydney, there’s never been a more exciting or challenging time to be in retail. At CitiXsys, we are constantly looking for ways to make navigating the complex retail journey easier for the industry, the store assistants, and of course, for the customer. From the customer’s viewpoint, it is critical that they are able to shop where they want, when they want – whether they’re at home, in the office, or on the move – and that they encounter an engaging, consistent brand experience at every touch point. The challenge for retailers lies in providing solutions that focus on the customer and provide seamless shopping experiences over multiple devices and in-store visits. 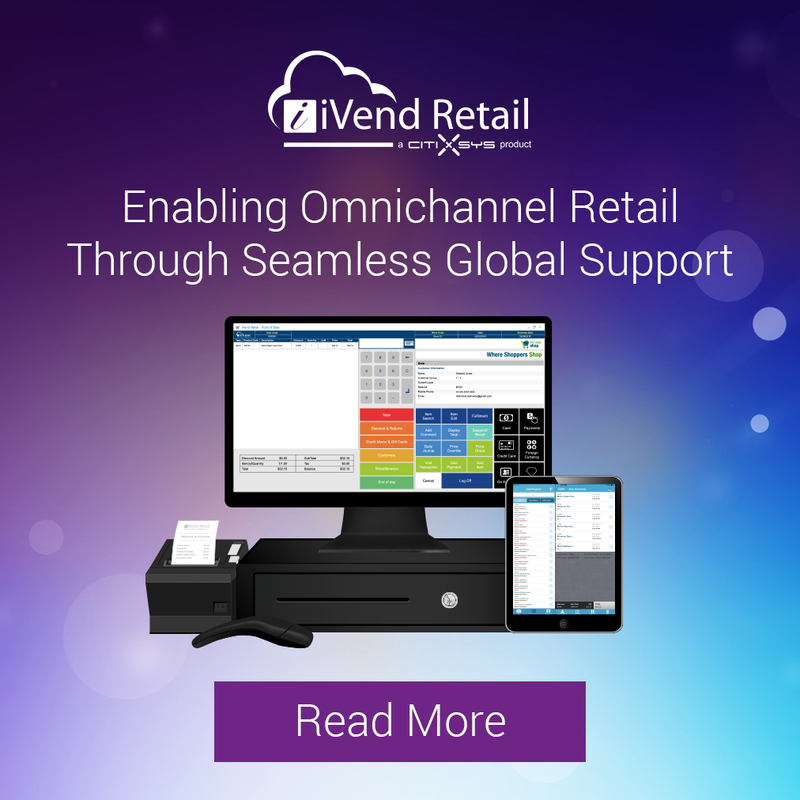 Due for release in Australia on March 30th 2016, iVend 6.5 is the latest, major improvement to our integrated retail management solution with built-in omnichannel capabilities. The new features will aim to help retailers manage their global expansions, assist with omnichannel functionality, as well as provide a 360-degree view of the customer and a single view of inventory to enable faster in-store and online decision-making. As CitiXsys Australia grows its activities in Australia and New Zealand, the release of iVend Retail 6.5 will be key in securing new opportunities for us and for our channel partners across the region. 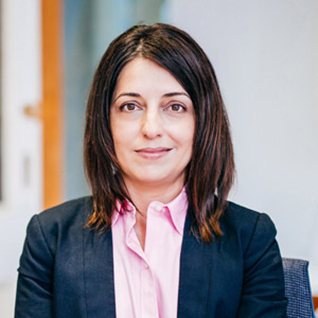 Moreover, ANZ retailers are starting to realise that they need to implement new generation retail solutions and build an omnichannel component into their strategies. I’m excited for the launch, because the new iVend Retail 6.5 features will make it easier for ANZ retailers wanting to expand abroad, allowing them to take advantage of the customisable multinational, multicurrency options. It will enable them to manage all their assets and marketing efforts seamlessly across regions from a single location.